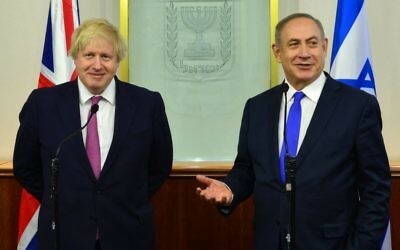 The UK, France and Germany on Friday condemned the Israeli security cabinet’s unanimous approval on Thursday to build the first officially sanctioned new settlement in the West Bank in more than 20 years. 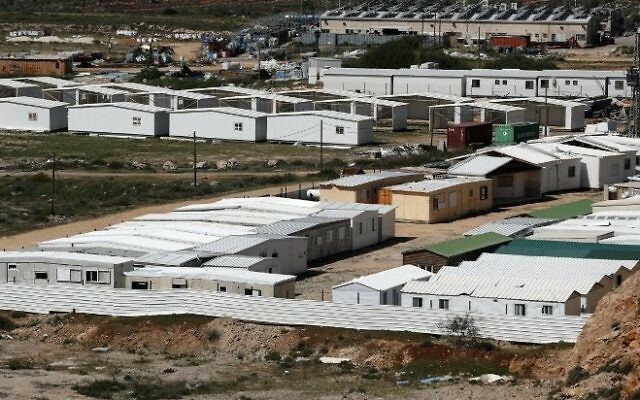 The new settlement late was approved late on Thursday for the evacuees of the illegal Amona outpost, which was razed last month after the High Court of Justice ruled that it was built on private Palestinian land. The new settlement will be built next to Shilo. 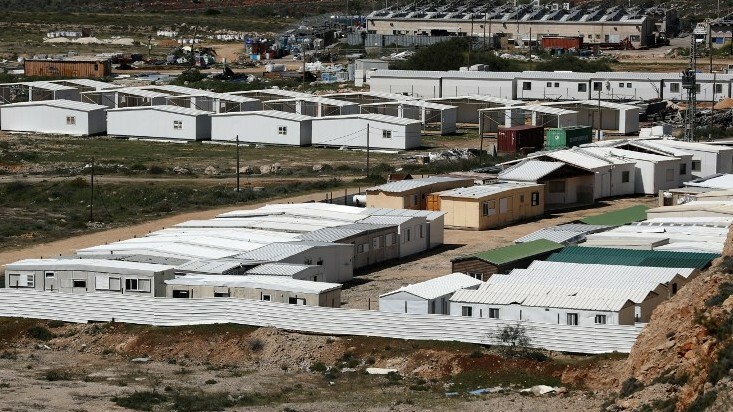 The cabinet on Thursday also announced the approval of tenders for some 2,000 new settlement homes in the West Bank — housing units whose planned construction, among some 5,500, was first announced in January. 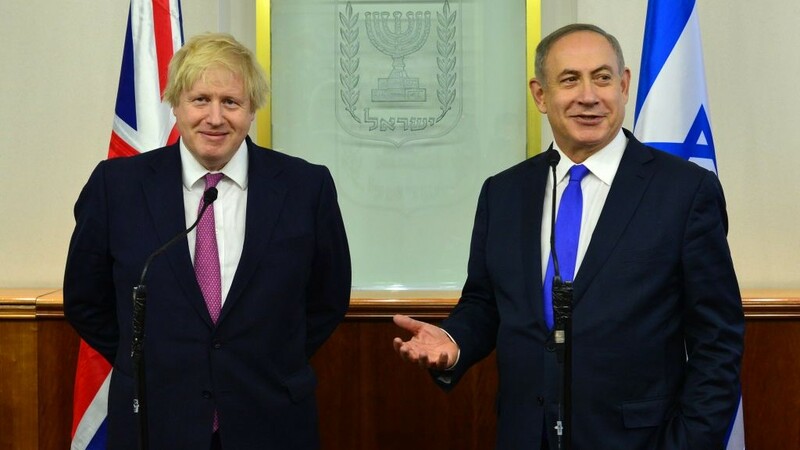 Britain’s Foreign Secretary Boris Johnson said in a statement: “These announcements are contrary to international law and seriously undermine the prospects of two states for two peoples. 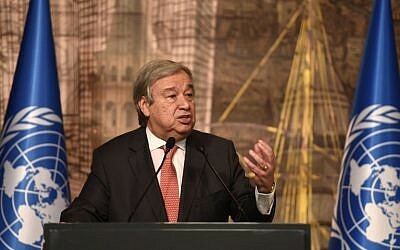 As a strong friend of Israel, and one prepared to stand up for Israel when it faces bias and unreasonable criticism, I urge Israel not to take steps such as these, which move us away from our shared goal of peace and security and make it harder to achieve a different relationship between Israel and the Arab world. According to Haaretz, the three European nations published their condemnation statements in close proximity and timed the statements to come out at the same time. 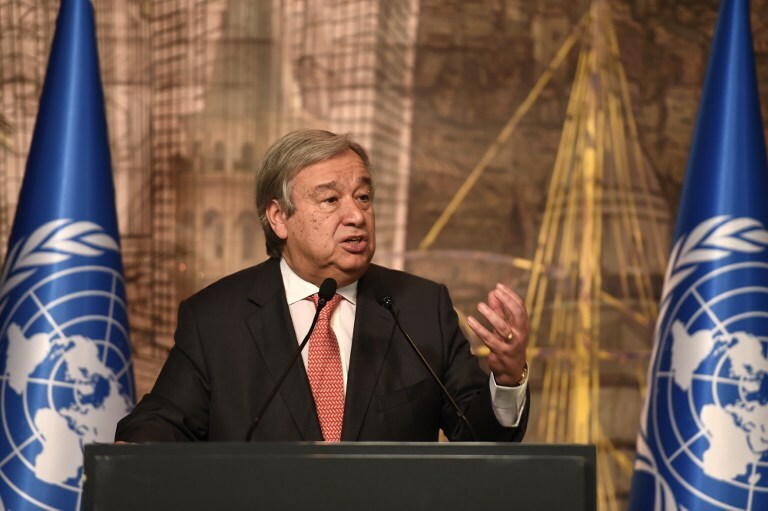 Earlier Friday, the United Nations also expressed its disapproval of the newly planned settlement with a spokesman for UN chief Antonio Guterres saying the secretary-general expressed “disappointment and alarm” at the announcement. The Palestinians reacted furiously to the plans. “We send a clear message to the US administration, the United Nations and to the European Union: Peace is not going to be achieved by tolerating such crimes,” he added. 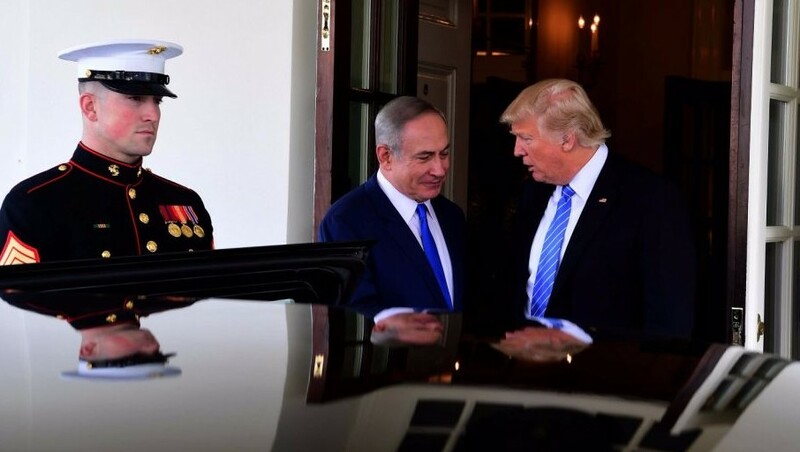 The White House, meanwhile, warned Israel against “unrestrained” settlement activity, cautioning that “while the existence of settlements is not in itself an impediment to peace, further unrestrained settlement activity does not help advance peace,” according to an official. 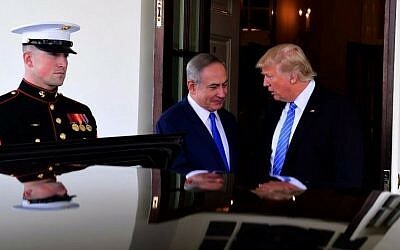 But the Trump administration did say it welcomed Netanyahu’s announcement Thursday, after the approval of the new settlement, that Israel will curb construction in West Bank settlements as a goodwill gesture to US President Donald Trump. The Prime Minister’s Office said Thursday that any future construction would be limited to existing settlement boundaries or adjacent to them. However, if legal, security or topographical limitations do not allow adherence to those guidelines, new homes will be built outside the current settlement boundaries but as close as possible to them. Israel will also prevent the construction of any new illegal outposts, Netanyahu told his ministers.